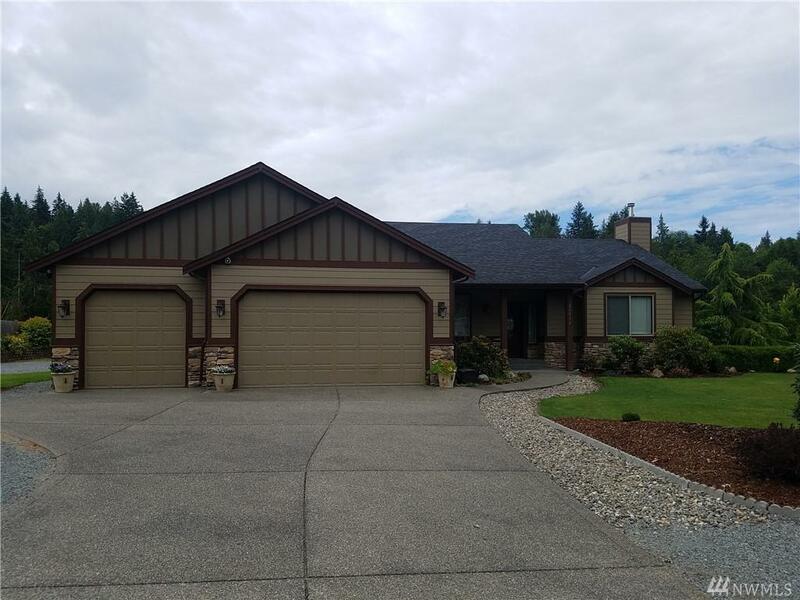 Presale RAMBLER in the desirable town of Carbonado! This 3 bed, 2 bath 1828 sq.ft. home has it all! 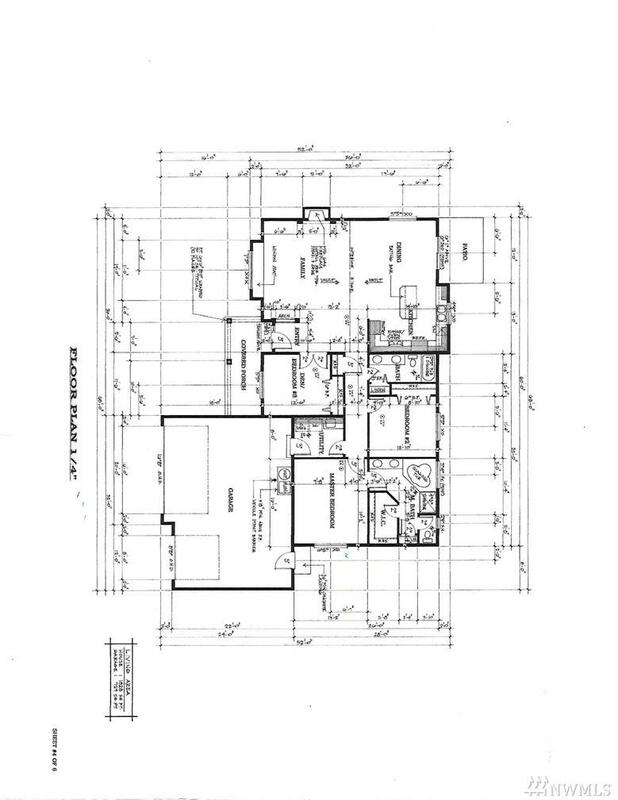 Open concept floor plan, vaulted ceilings, granite counters, stainless steel appliances, white mill work and much more! Room for RV Parking. Amazing school district! Close to Mt. Rainier and many other outdoor activities! Don't miss this one! !